The cell Phone Charger cable is fast, sturdy, and inexpensive, plus they come with a great warranty. 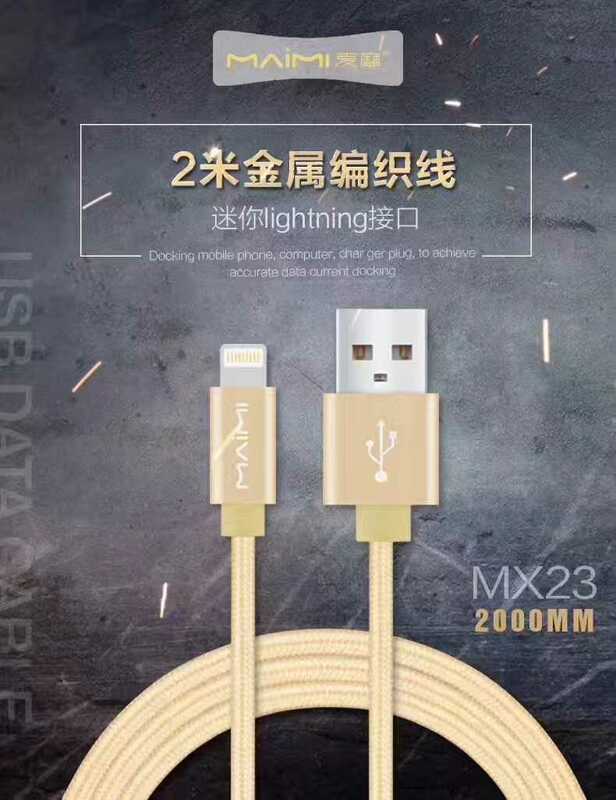 This cable provides reliable connection to your computer's USB port,so you can easily charge and sync your device.It can be named the Premium Heavy-Duty Charging Cable.This high speed charging cable compatible with all devices with 8 pin connector. We offer cell phone cords for customer .This cable can bear high temperature design . This cell phone cords has been test for more then 1000 times , it can be used with any and all of your devices with total peace of mind. Looking for ideal Cell Phone Charger Cable Manufacturer & supplier ? We have a wide selection at great prices to help you get creative. All the High Speed Charging Cable are quality guaranteed. 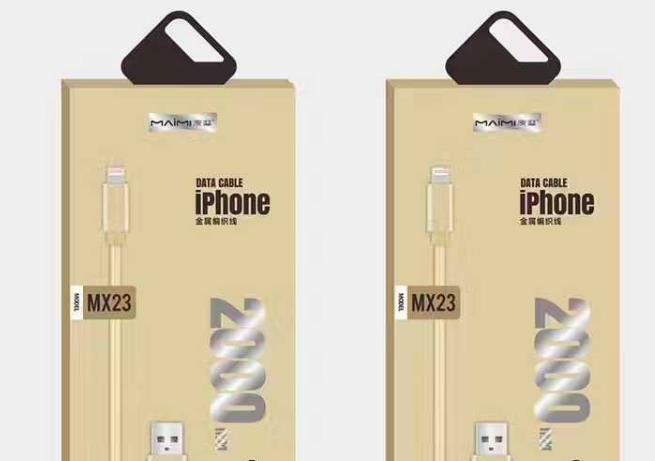 We are China Origin Factory of Cell Phone Cords. If you have any question, please feel free to contact us.